MATZA is an artistic manifesto founded in 2014 by the Swiss artist Séverin Guelpa, which is based on the capacity of a community to come together and to invent the tools of its own emancipation. Through MATZA, Séverin Guelpa initiates artistic projects, both collective and individual, which involve an exploration of land use, and environmental or social issues. 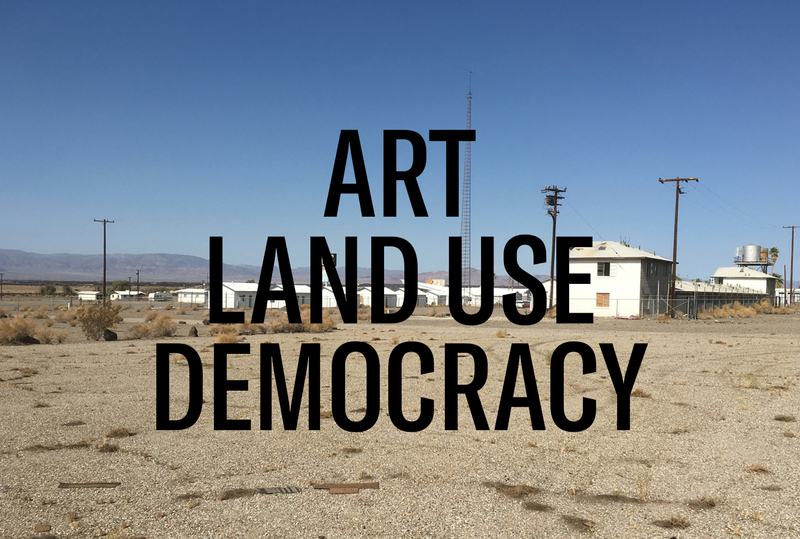 Over the course of three years, three sites have been adopted around the world that bring together communities of artists and scientists to work on concrete problems that face the places in question. To date, MATZA has been present in the Mojave desert of the United States, on the Aletsch glacier in Switzerland, and on the Kerkennah islands of Tunisia. By confronting extreme regions of the world or territories with important ecological, political or economic concerns, MATZA seeks, through collective experimentation, to imagine solutions that are relevant to those regions, mainly through art. The MATZA manifesto is based on the ability of individuals to join forces and pool their strengths and skills. From this emerge forms of collective intelligence capable of meeting today’s major challenges. The MATZA manifesto is also based on research and the development of models capable of strengthening citizenship, democracy and self-management by encouraging different ways of collectively reclaiming collective a territory. In 2014, Séverin Guelpa became interested in the Mojave desert, which was blighted by a severe drought. He created MATZA Amboy and the Dryland Lab, which hosted a first team in 2015 and a second session in 2016. At the same time, he created MATZA Aletsch, a two-week expedition on the Aletsch glacier in the Swiss Alps (2016 and 2017). In 2017, MATZA opened a third site on the Kerkennah islands of Tunisia, to pursue work focused on the challenges of the Mediterranean Sea and fishing. 2018 will mark the second phase of MATZA Kerkennah, and new locations are already being explored elsewhere in the world. A true forerunner of the popular petition, the matze is a tree trunk that was torn down and dragged from village to village in the Upper Valais (Switzerland) from the end of the fifteenth century, in order to mobilize the local populace around a common cause. If they were in agreement, the locals then planted a nail in the trunk as a sign of solidarity with the cause.